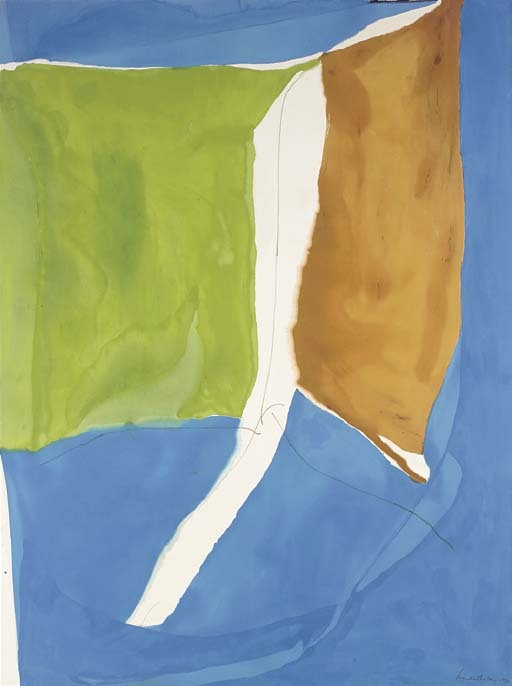 New York, André Emmerich Gallery, Helen Frankenthaler, November-December 1971 (illustrated). Perth, Art Gallery of Western Australia and Sydney, Art Gallery of New South Wales, America: Art and the West, December 1986-April 1987, no. 71 (illustrated in color).